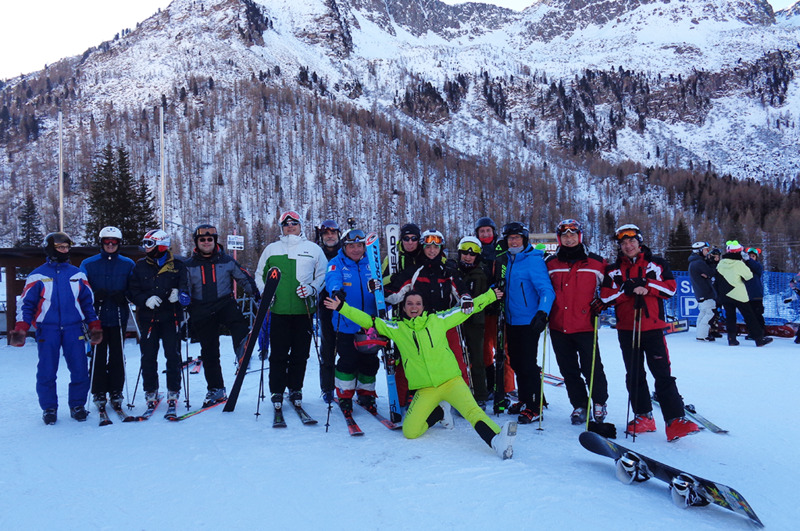 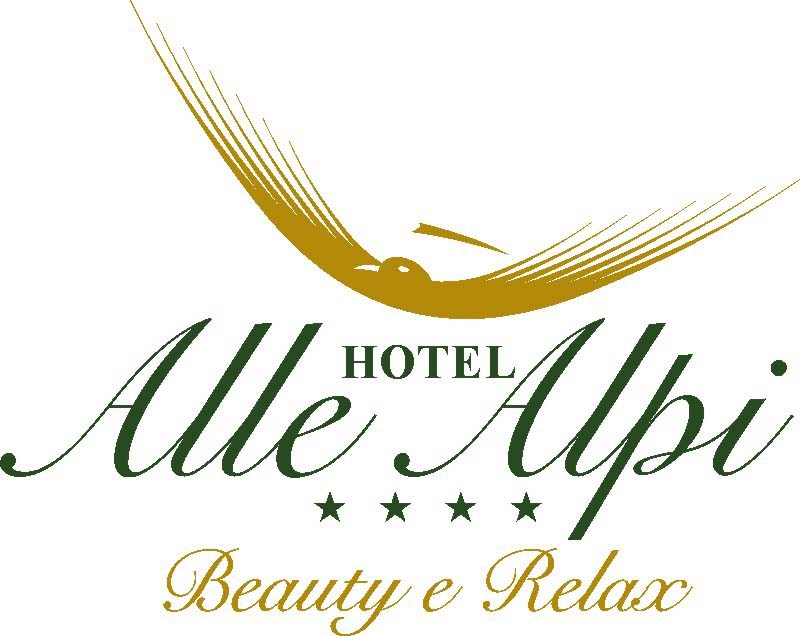 Hotel ALLE ALPI offers an all inclusive full winter holiday activity program, followed by our professional staff, during day and night for skiers and not only. 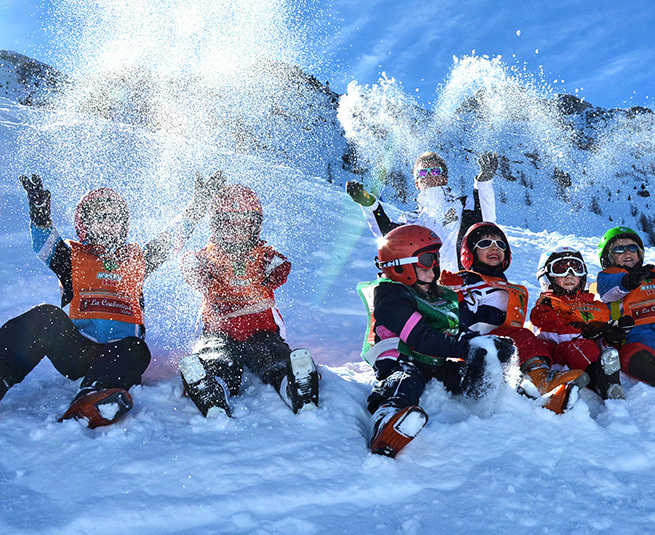 Three Ski Tour days, guided by a ski instructor, in three of the most beautiful skiing areas of the Dolomites: Love Tour, Latemar and Obereggen, Sella Ronda – 4 passes tour. 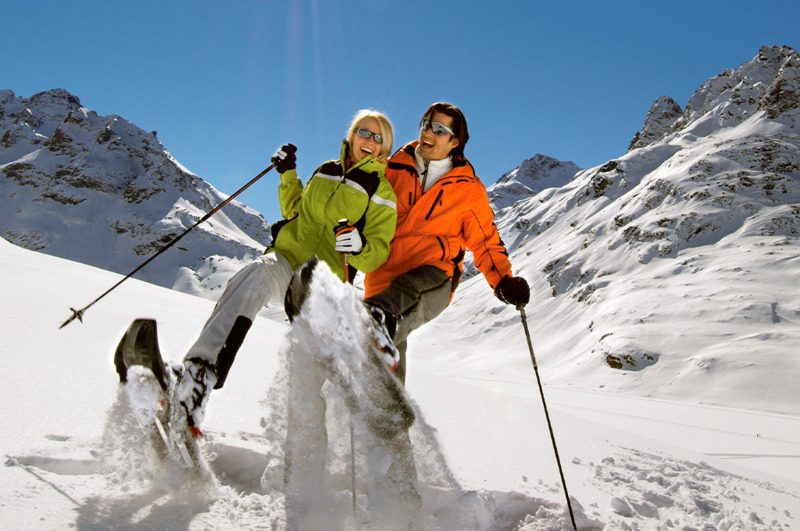 Departure from the Hotel with our private shuttle bus for 9 persons (guided skiing + shuttle bus transfer are included in the stay price). 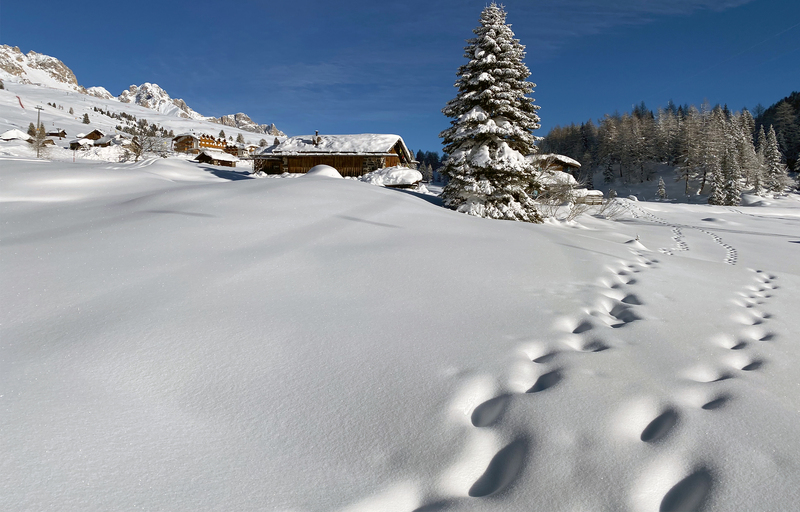 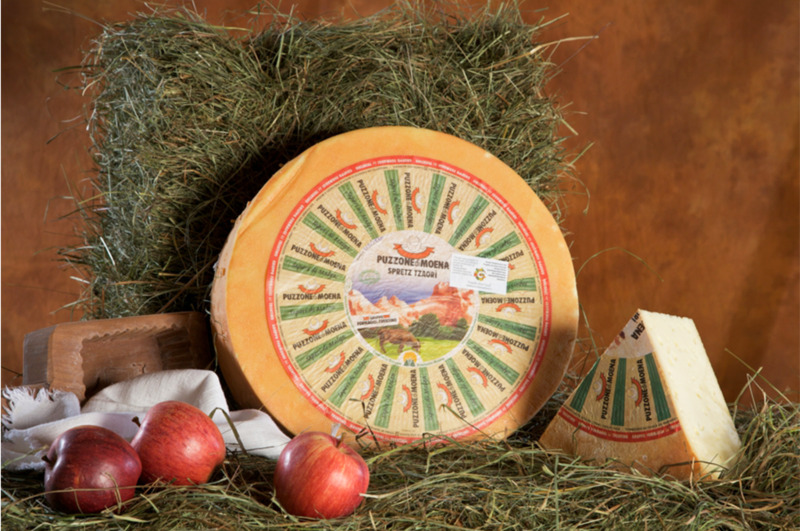 or discover the surroundings of Moena, do some cultural visits: to the ‘Ladin” museum, Geological museum, to the old Mill of Pezol, take a sleigh ride with…. 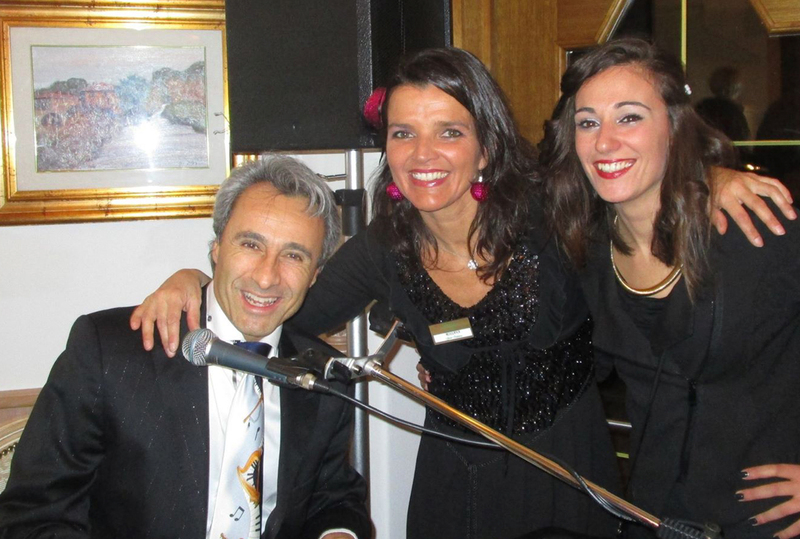 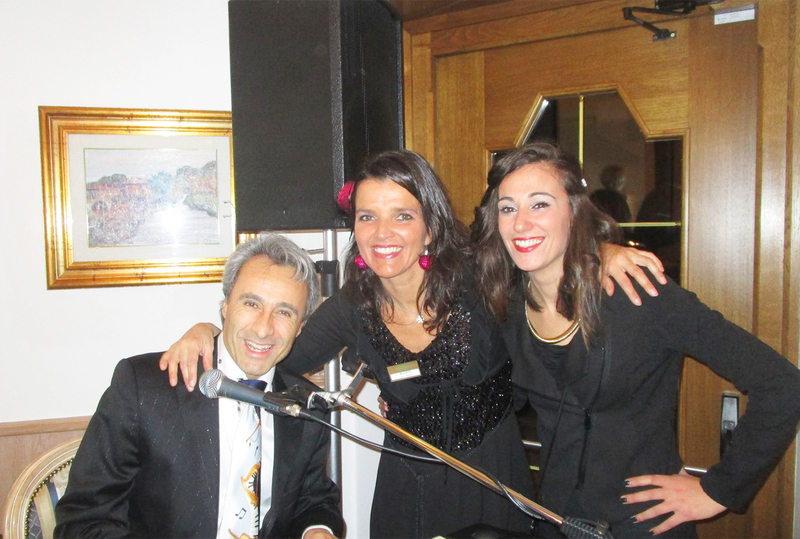 ..the evening at Hotel Alle Alpi comes alive in the company of Rossana and Rocco: they will make you spend some nice moments with their refined exuberance and their spontaneous sympathy that makes them ‘professional entertainers’, you wouldn’t want to miss it for the world.